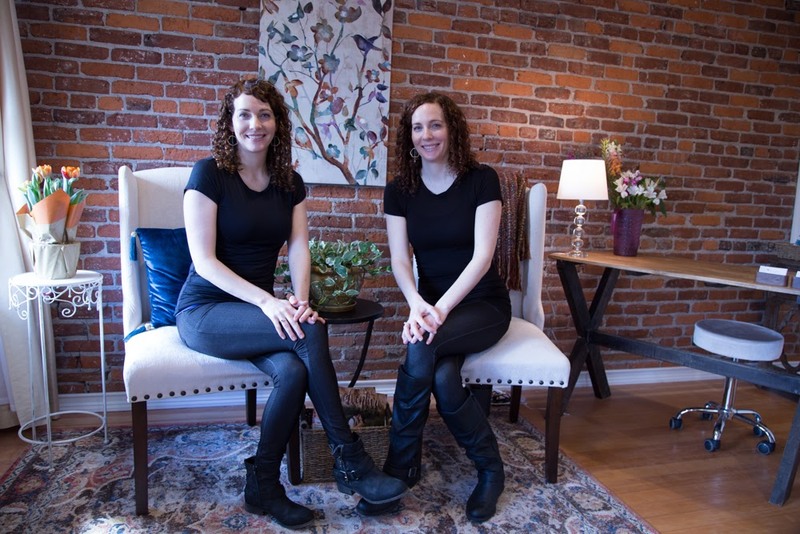 Located at 719 NW Hill St.
At Twincare Skincare, we are passionate about making a difference in our clients' skin while providing a relaxing, healing and therapeutic experience in which our clients feel uplifted and refreshed. We believe in using only pure, organic, results-oriented products that are healthy for your skin. Lindsey is very knowledgable and soothing...I had my first facial from Lindsey and the fact that she used organic products was very important to me. My experience was amazing. I now have much healthier and clear skin!